Yoga-To-You is a small, home-based business dedicated to the creation of a compassionate and sustainable community for the elderly through the practice of Yoga. Yoga-To-You seeks to share the ancient wisdom found in yoga and the healing arts with individuals and groups in their private homes or in cancer centers, hospice, hospitals, assisted living centers, nursing homes, independent living sites, and other residential care facilities for older adults. Yoga is beneficial in the prevention and control of the common health and emotional problems that are linked with aging. Yoga strengthens your balance, enabling you to feel more secure with your body. In addition, yoga enables you to accept who you are and the state you are in. Yoga creates a positive approach to life. In 1977 Mary Tappan began studying Hatha Yoga with Renee Taylor, a contemporary of Indra Devi and author of books such as Yoga, The Art of Living and Hunza Health Secrets. 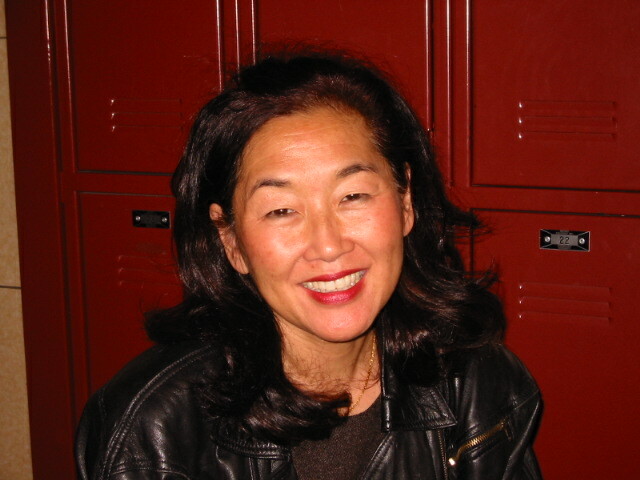 Renee trained Mary to teach for her at her studio in Redondo Beach, California as well as many Community Centers throughout the Los Angeles area. Mary also teaches Gentle Hatha Yoga, Chair Yoga, Balance and Flexibility classes, and is available for private instruction. In the 1990’s Mary returned to school to become an Occupational Therapist. 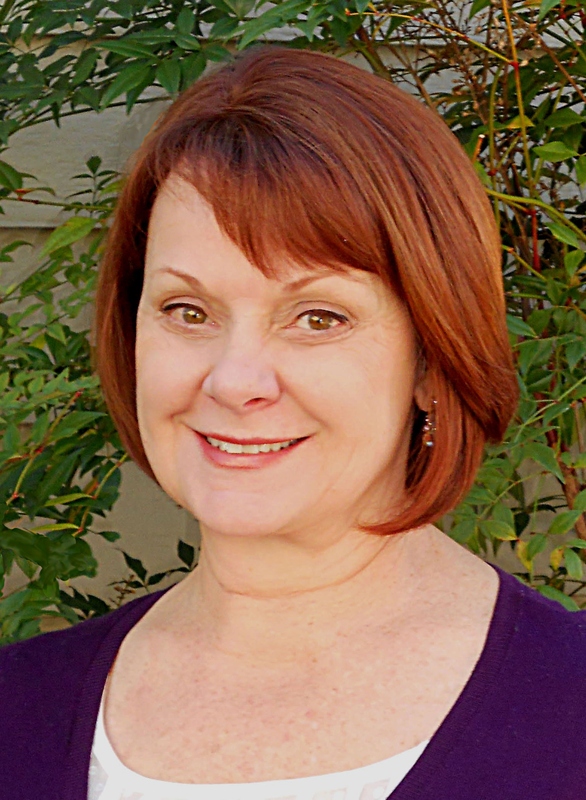 Since graduating from Dominican University and becoming licensed, Mary has focused on working with older adults primarily at Adult Day Health Centers in Marin and Sonoma counties. She does rehabilitation with individuals who have a wide range of challenges whether due to limitations from a stroke, Parkinson’s disease, traumatic or other brain injuries, hip/knee or shoulder replacement surgery, low vision deficits, severe arthritis and more. 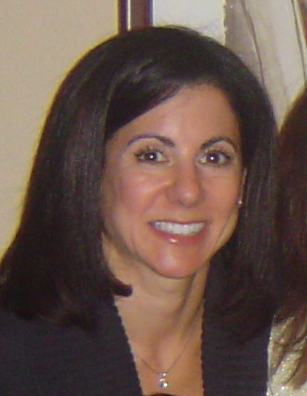 Julie is certified through the Yoga Alliance and has been practicing yoga for 11 years, studying under Sherri Baptiste. She teaches a diverse array of fitness classes, including: Vinyasa Flow, Youth Yoga, Restorative Yoga, Chair Yoga for Seniors, Yoga with Weights Pilates Mat, Outdoor Fitness Hikes; as well as private instruction. Yoga has brought Julie the physical benefits of endurance and flexibility, and most importantly a new level of inner strength, focus, and awareness. She is a firm believer in the preventative and therapeutic effects of yoga, having experienced the benefits of the practice firsthand, after a knee injury. Through her classes, she helps students tune into their inner spirit and work on developing the mind/body connection, while learning how to bring yoga into their every day lives. Classes include elements of meditation and breath work, coupled with the influences of Hatha, Iyengar and Anusara disciplines, with a focus of healthy alignment to promote physical and spiritual awareness. Dr. Melanie Hahn, President and CEO of a home-based business dedicated to alternative preventative health care through the practice of yoga for older adults. I arrived in a yoga studio in midlife after having danced all my life since the age of four. A child at a school who thought I was another student assaulted me. I was then a Professor of Education at Stanford University overseeing my student teachers. The child who assaulted me was twice my size. She blew out three cervical discs. I was bed ridden for two years, refused surgery, was rejected from physical therapy as I was told I did not respond and began yoga therapy. I was deemed fully disabled for life and I had thoracic outlet syndrome and frozen shoulder and was unable to raise my arm or hold a plate or turn a door. My father, a cardio-thoracic surgeon, rigged up a head/neck traction device, and I began on a self-love healing path with yoga that took over two years. My doctors could not believe that I could self-heal with yoga and return to a full course of dance classes including Tango, Hip Hop and Ballet in addition to my yoga classes. Two months after I was able to become fully mobile and independent, my father suffered a blow to the head causing a subdural hematoma. During the five years of his illness, I would teach him yoga daily and from this intimate one-on-one exchange where I saw my fathers’s strength return, Yoga-To-You was born. After beginning offering yoga services to older adults, Yoga-To-You began to grow. Everyone told me that older people do not like yoga and I found that not at all to be the case. Yoga -To-You started in Marin County and has grown to include San Francisco and Sonoma counties. It is my firm belief that anyone, at any age can derive the benefits of yoga. I chose to work with older adults and to take yoga to them where they reside. I have seen non-ambulatory bed-ridden patients become fully independent and who now shop by themselves because yoga has changed their entire life. It is an honor to have the opportunity to give the gift of health.